To celebrate our first year in the business of supplying Lightning Fast WordPress VPS solutions, we have a whole new product range to launch today! 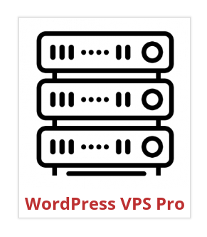 After 12 months of looking at what customers purchase, what they ask for afterwards and the support issues that arise, we have streamlined our VPS solutions to just 2 options, now called simply WordPress VPS and WordPress VPS Pro. We have also launched some highly desirable addons and also introduced some product bundles to help reduce costs. Importantly, we have added some logic code to the shopping cart to not only help you pick the right products, but advise you what you also might need and redirect you appropriately until your cart contents are correct for your requirements. A big addition to the product range is that we now process Domain Registrations, something we were unable to do until now (which caused a lot of issues). This allowed other addons such as Clouldflare Integration and Digital Certificates to be introduced. So here are some example scenarios using the new setup. A standard user (or small business) has registered a domain name but would now like a WordPress website to go with it. They are not 100% on what to do and have never used WordPress before, so backups might be a good idea. The site will be a basic blog, with some information and maybe a contact form. This user needs a WordPress VPS with the Weekly Backup addon. However, for less than an additional $30, this user could get the Security Bundle instead, which not only includes backups, but also Cloudflare Integration and a Digital Certificate to provide HTTPS (which results in higher Google rankings these days). A small business wishes to get online for the fist time. They have no domain name, but need one (along with an [email protected] mailbox) as well as WordPress site that won’t really get too much traffic. However, they would like the site to have HTTPS as selling products online is not out of the question. They are happen enough with how WordPress works and will manage their own backups. This user needs a WordPress VPS with Domain Registration (for 5 years) and Digital Certificate addons. This will cost less than $145 at the checkout, and then just $14.99 per month from there on. A larger business would like to get online and start selling good immediately. They expect high traffic and want their customer transactions to be secure. They don’t currently have a domain registered, but are eager to get started. Backups and security are very important, this will be a busy website! This user needs WordPress VPS Pro (which includes lots of security features at a discount rate) and a Domain Registration. Surprisingly, this will actually only cost them $24.99 per month, plus the cost of the one-off domain registration (which is valid for 5 years). It’s entirely possibly a business might already have their domain registered, in which case this user would just need a WordPress VPS Pro. All we ask is that they mail us with the name of their existing domain. 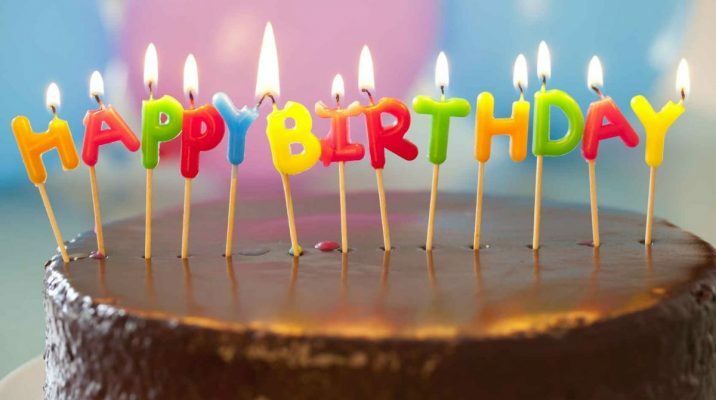 Help us celebrate our first birthday by using the discount code birthday at the checkout to get a 10 dollar discount!